Adobe has added a fantastic new application for easily creating animation. I’ve been a long fan of animation and this tool helps create fast talking-heads animated shorts. 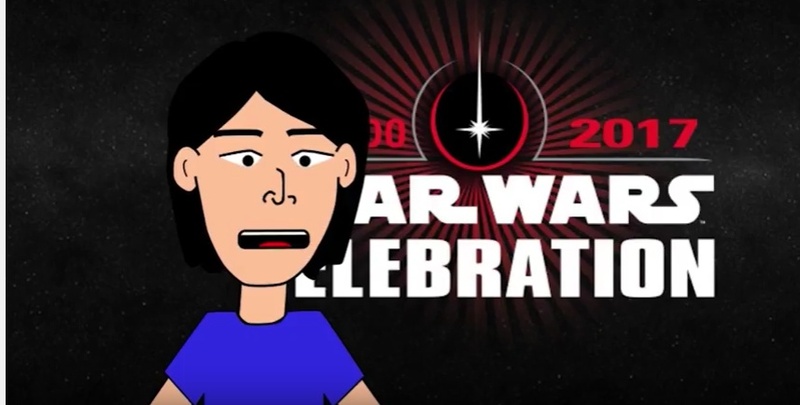 Here is an example me interviewing the cast of Star Wars. I went through the process of creating a caricature of myself, draw it in Illustrator and adding the necessary mouth positions. Well folks, being a writer and comedian does not pay all the bills. A new opportunity has been placed before me. It utilizes the skills that I learned long ago at the credit union. It requires me to learn two data applications: XOJO and Filemaker Pro. I tried the demo to both and my thoughts are XOJO is Visual Basic and Filemaker Pro is Access. So the learning curve for both programs is good. I’m documenting my journey learning both software packages. I am learning XOJO first. Why? Because it is harder to learn and less expensive to implement. This is my first taste of XOJO. Internet pioneers, Wong Fu Productions, took a giant step forward with their first feature film, “Everything Before Us.” The Geek Lab spoke with filmmakers Wesley Chan and Philip Wang, writer Chris Dinh and producer Christine Chen. We spoke about the transition from web video to the big screen and their unique brand of storytelling. 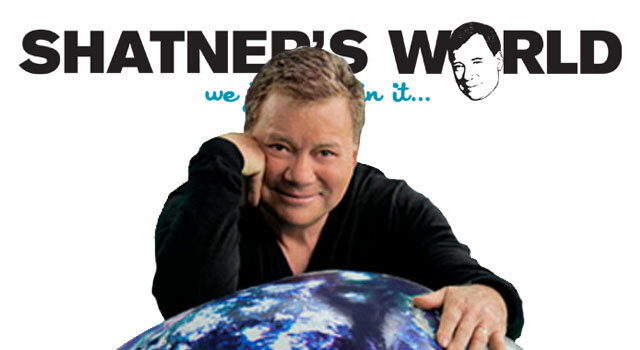 William Shatner was on a publicity tour in April 2014 for theatrical release of Shatner’s World. Fathom Events was kind to allow press to interview Mr. Shatner. This is my interview.